2018 Madison Height’s “5K Run For The Health Of It”! So Proud and Appreciative for the opportunity to once again to be a Major Sponsor for this Community Event!! 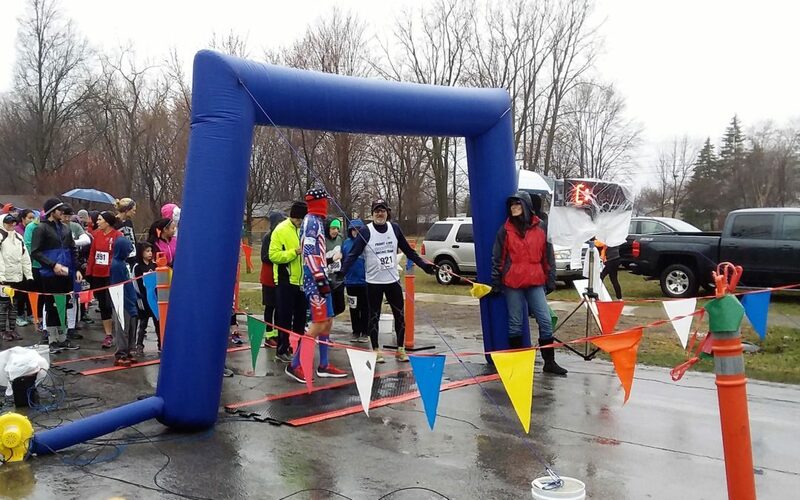 Despite the Cold and Rain, today’s “2018 5K Run For The Health Of It” Event was another Success! A Huge Round of Applause and Kudos to Kirby Rochester, all of the Volunteers, City Employees, and Sponsors that contributed to making this Community Event happen! Amazing Job Everyone!! And finally, Thank You to All the Brave Runners and Walkers that came out this morning despite the weather to be a part of this Event! Outstanding! !